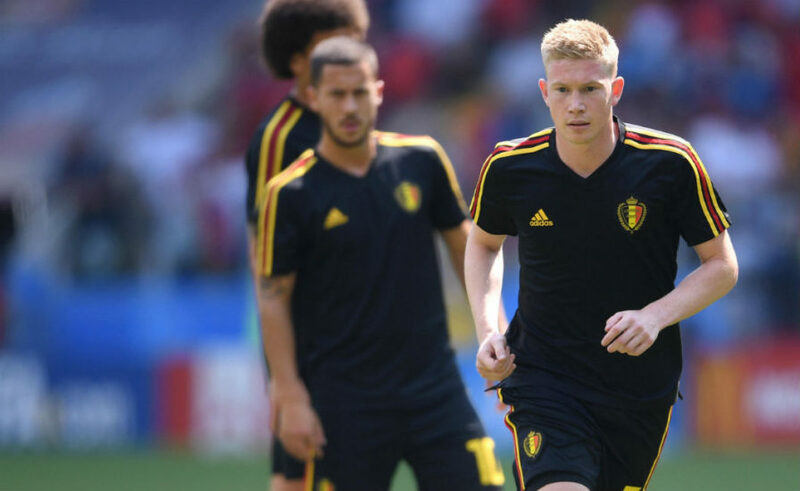 Belgium will be seeking a second win at this year’s tournament and they are unchanged from the side that beat Panama 3-0 in the first game. This means the likes of two-goal hero Romelu Lukaku and Dries Mertens, who scored a blinder to open the scoring in the first contest and captain Eden Hazard all start in attack. Toby Alderweireld and Jan Vertonghen will lead things in the heart of defense, while Kevin De Bruyne will operate from the midfield. Meanwhile, for Tunisia, Farouk Ben Mustapha has been handed a starting place in goal, replacing Mouez Hassan, who suffered a shoulder injury in the 2-1 loss to England in the World Cup group opener. Mustapha played most of the game against England. In the only other change for Tunisia, Saif-Eddine Khaoui comes in at left wing for Naim Sliti.